The Road to WRESTLEMANIA 30 passes through MINNEAPOLIS when THE ELIMINATION CHAMBER emanates from TARGET CENTER FOR THE FIRST TIME EVER on FEBRUARY 23RD!! In the final Pay Per View before WRESTLEMANIA 30, Witness the TOP SUPERSTARS FROM RAW & SMACKDOWN compete inside the most DIABOLICAL STRUCTURE in Sports Entertainment. 2 SUPERSTARS will start out while 4 SUPERSTARS are encased in their pod. At each designated time, 1 SUPERSTAR will enter the match until all competitors are released. The only way to be eliminated is via submission or pinfall. The last man standing will have his hand raised as the winner! Careers & Legacies will be at stake! 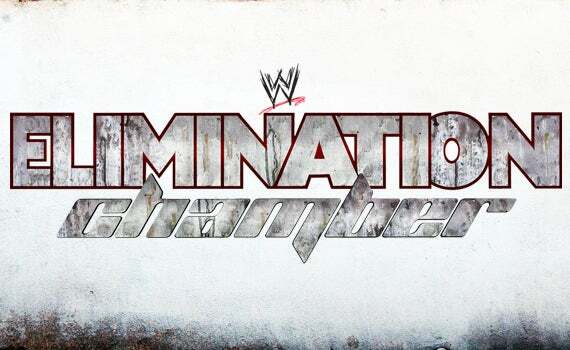 See WWE World Heavyweight Championship RANDY ORTON, JOHN CENA, DANIEL BRYAN, SHEAMUS, CHRISTIAN & CESARO battle in the Elimination Chamber Match. Also appearing LIVE “The Animal” BATISTA! Visit wwe.com for more information as it becomes available. Tickets are available at Target Center's box office, online at AXS.com or by calling 888.9.AXS.TIX (888.929.7849).